This coffee-break webinar provides a broad description of the CRC Regional Indicators Project’ structure, indicators and accomplishments. The Regional Indicators Project is a way to measure progress on economic and social goals related to our region’s priorities. 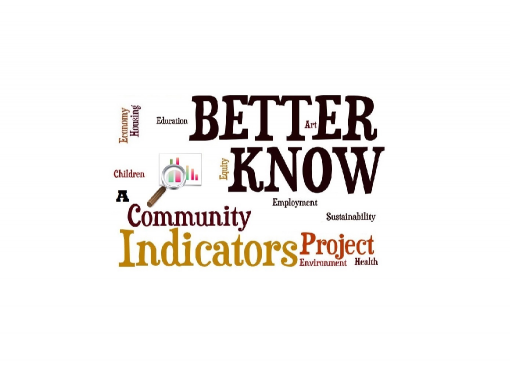 The indicators assist community leaders, elected officials, and funders in making informed, strategic decisions to drive change. The data quantifies the current state of our region and allows us to compare ourselves to similar communities and measure progress over time.